BRETT Pitts is coming home to Martin Reserve as the new senior coach of Hadfield. 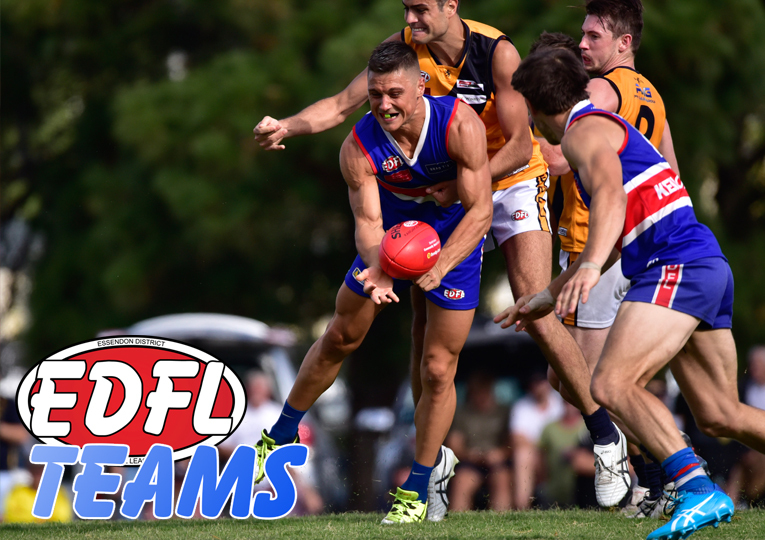 The former Hawks junior will today sign with his home club after eight seasons shared between Glenroy, Melton Bloods and Lancefield. The 33-year-old told essendondfl.com.au he is excited to be back at his original club for the first time since 2009. “I’ve nearly played 400 games of footy here,” Pitts said. 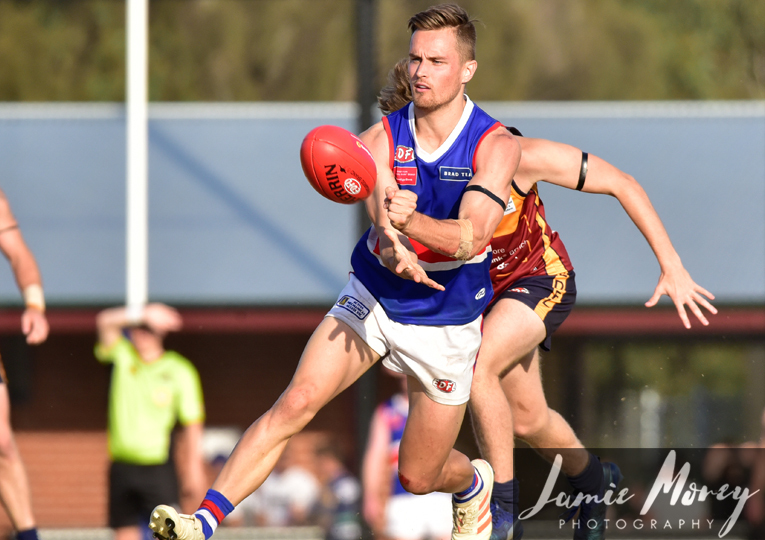 Pitts confirmed he will be a playing coach as the club returns to Strathmore Community Bank Division 2 after battling to stay competitive for two seasons in Essendon Ford Division 1. After spending four seasons as a playing assistant with the Melton Bloods and Lancefield, Pitts will be looking to draw on some his current contacts to join him as playing assistants at Hadfield. But unlike 2015 – a premiership year for the Hawks in Division 2 – Pitts is in no rush for immediate on-field success. “One of the major focuses is getting a few ex-Hadfield people back to the club and some of the boys I’m bringing with me are older, wiser, more experienced heads and good club people,” he explained. “The off-field side of the club has suffered in terms of generating money at functions and those types of things, so that is the major emphasis. 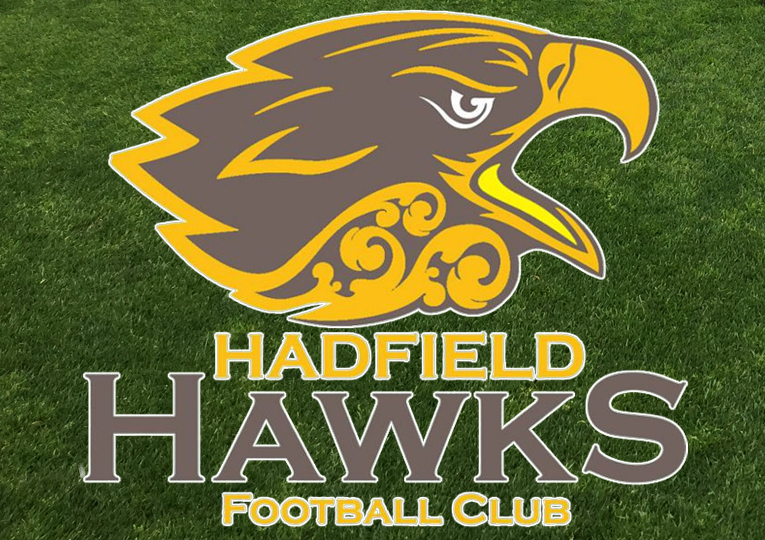 Hadfield’s 2015 success was built on the commitment of numerous Hadfield stalwarts returning to Martin Reserve. 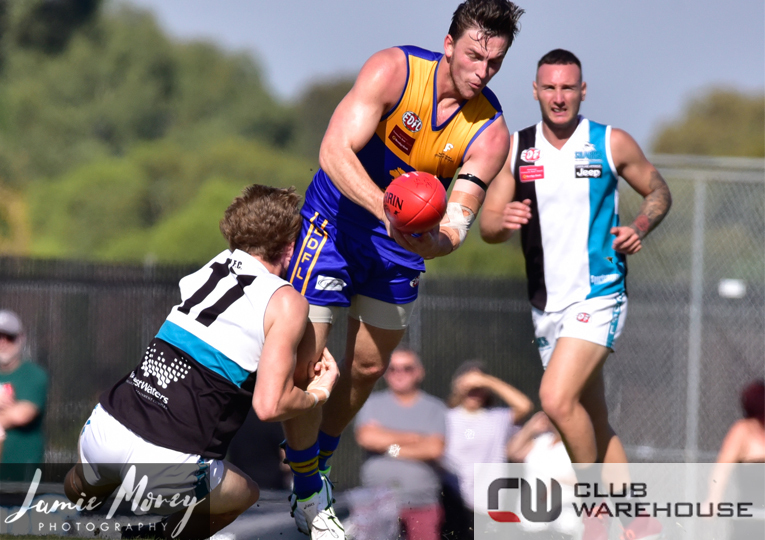 While Pitts is looking to bring back some old faces, his major focus for 2018 is to simply get the club back on track before making a play for the flag in following seasons. “I think we’ll be focused on stabilising the club,” Pitts said. “It’s more about stability and getting the culture on and off the ground right. “It’s about building into the following year and then possibly having a bit more of a tilt, as opposed to last time Hadfield came down. The club will be holding a ‘Meet the Coach’ barbeque on Tuesday evening.